In Santa Monica, scooter startup Bird's hometown, the city planning department has recommended the council award its two pilot program permits to Lyft and Uber over the one-year-old electric scooter upstart. It remains to be seen who the director of planning department chooses. 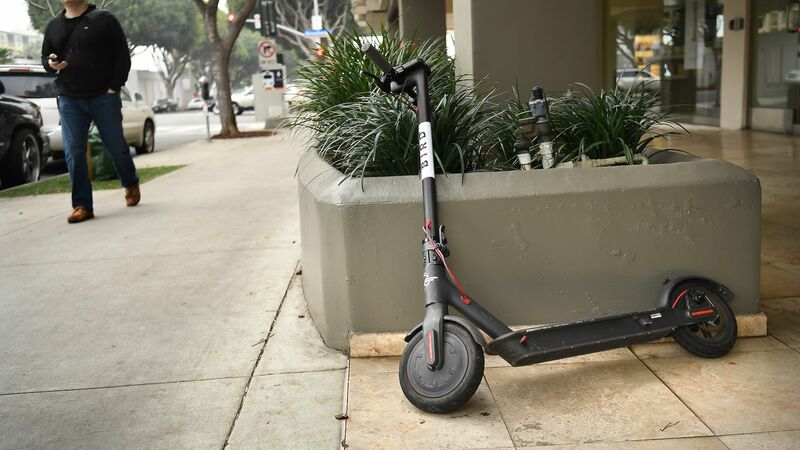 Why it matters: Bird's initial deployment of its scooters in Santa Monica ruffled the city's feathers, and its relatively low score in the "compliance" category suggests the planning department hasn't forgotten. Notably, unlike the ride-hailing wars a few years ago, some scooter companies are choosing to stick to the rules this time around. The story has been corrected to show that the director of the planning department, not city council, gets the final decision.